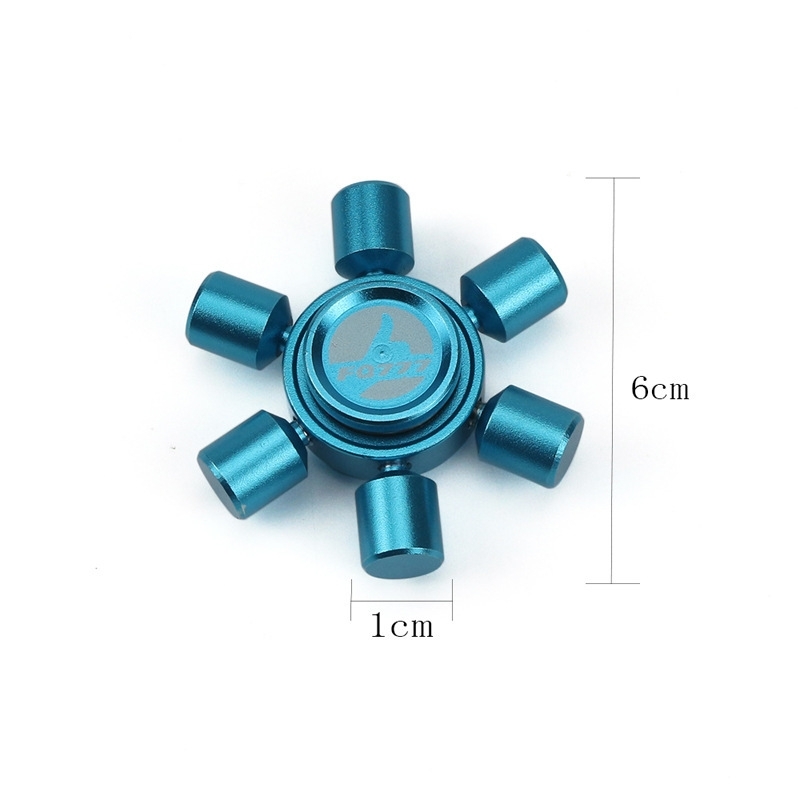 Our hands spinner is a kind of great hand toy, it could reduce your stress and anxiety, alleviate the ADHD and autism and let you stay awake and feel relax. It is made of high-quality material, which makes it durable and sturdy to use. And it is also very easy and convenient to carry in your bag or pockets. So, What are you waiting for? Such an interesting fingertip spinner, you're worth it! Made of high-quality metal and aluminum alloy material with steel bearing, which makes it durable and sturdy to use. High speed steel bearing in the center to ensure the smoothest rotation and consistency. Having advantages of exquisite workmanship, modern design and good hand-feeling, and it has fashionable appearance, looks really cool when you play it. It is lightweight and has compact size, very easy and convenient to carry in your pocket or bags. A great hand toy is for reducing your stress and anxiety, alleviating the ADHD and autism, quitting bad habits, staying awake and letting you feel relax and comfortable.